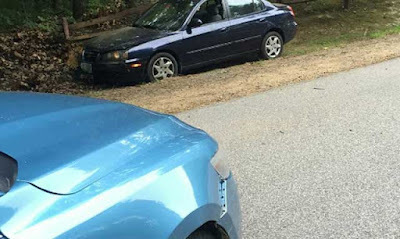 A woman from Berwick, Maine, was arrested early on Saturday after she allegedly stole a safe from a business, tried to open it by running over it with her car, and then led police on a high-speed chase before she was stopped. 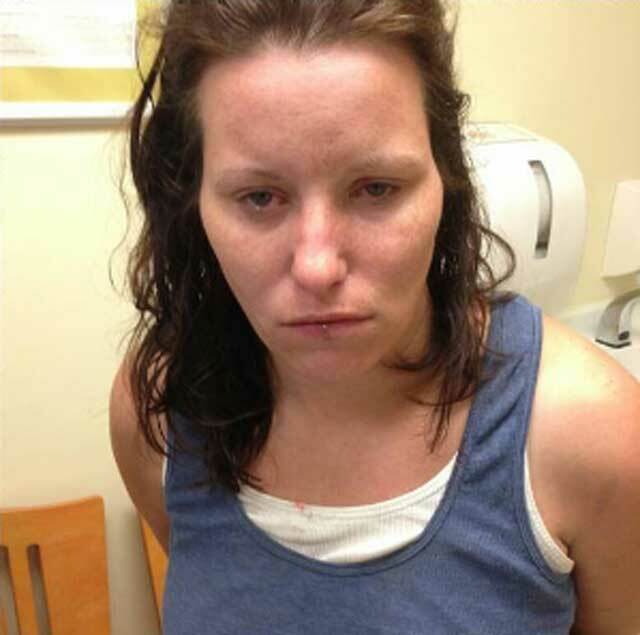 Maine State Police reported that Tatiana Gagnon, 33, was charged with burglary. They said the incident began at about 4am when police responded to a burglary alarm at a Hometown Mobil convenience store in Lebanon. Someone had smashed in the side door of the business and removed a safe. They had then tried to run it over with a car in an attempt to open it. 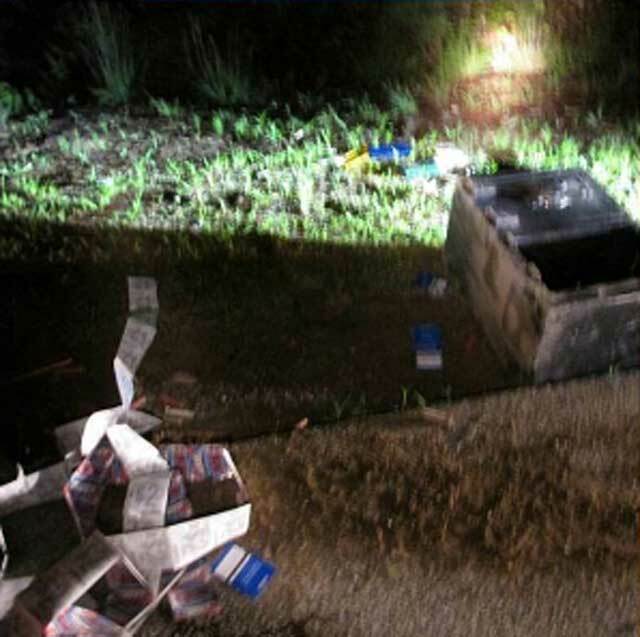 The safe became lodged under the car and dragged along the road, where it was abandoned. Police said witnesses reported seeing a small blue sedan with New Hampshire plates running over the safe. Surveillance video captured the car’s plate. Police spotted the car at about 6:20am near the Hometown Mobil store . Maine State Police Sgt. Kevin Rooney, who tried to stop the car, was led on a high-speed chase before he managed to stop the car. Gagnon was taken to Southern Maine Health Care in Sanford for evaluation before being booked at the York County Jail on $10,000 bail. State police said more charges may be brought by the York County District Attorney’s Office. Gagnon is a suspect in three stolen vehicle cases in Lebanon and in New Hampshire, police added.